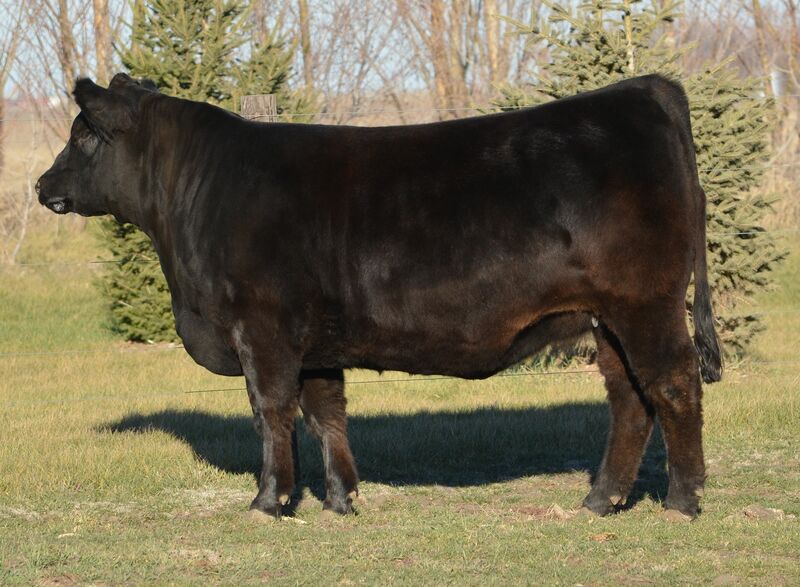 A maternal brother to JBV Pinata, Champion Limousin Female at last year’s Expo, and a paternal brother to JBV Believe It, Champion Limousin Bull at the 2012 Expo, JBV Envision arrives with an Iowa Beef Expo royal pedigree. 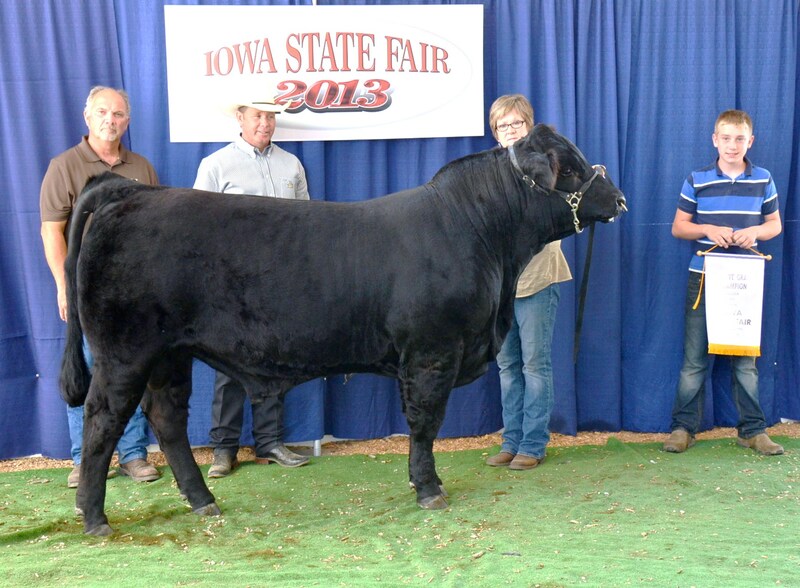 Long sided and easy moving, Envision was Reserve Champion Bull at the 2013 Iowa State Fair and has done nothing but get better. 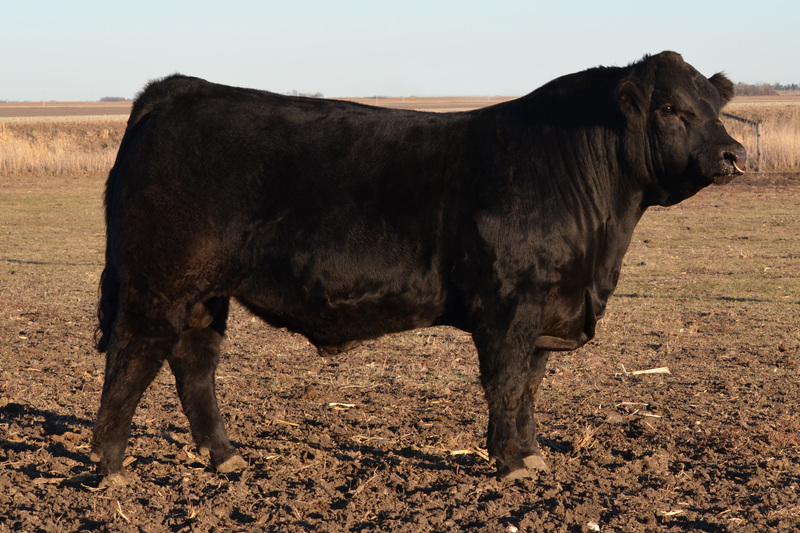 With his 82 pound birthweight, 1.0 BW EPD, and smooth phenotype, we believe he is a candidate for heifers. 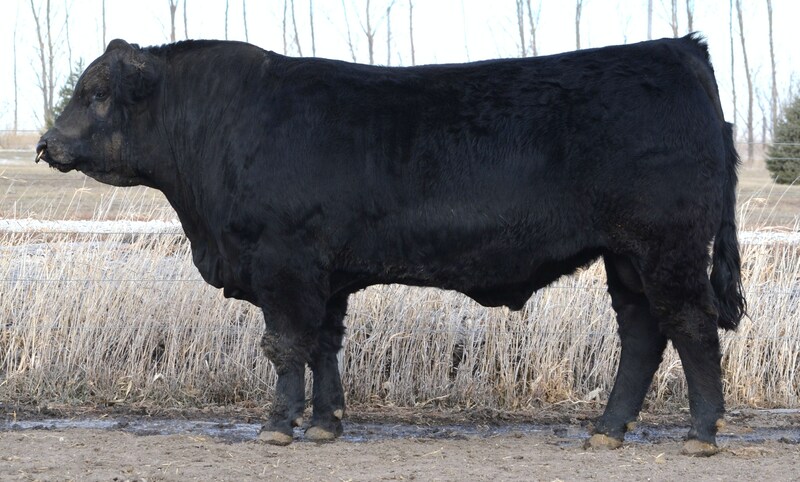 Envision’s unique pedigree, performance, and attractive look make this homo polled youngster a herd sire prospect for the most discriminating cattleman.